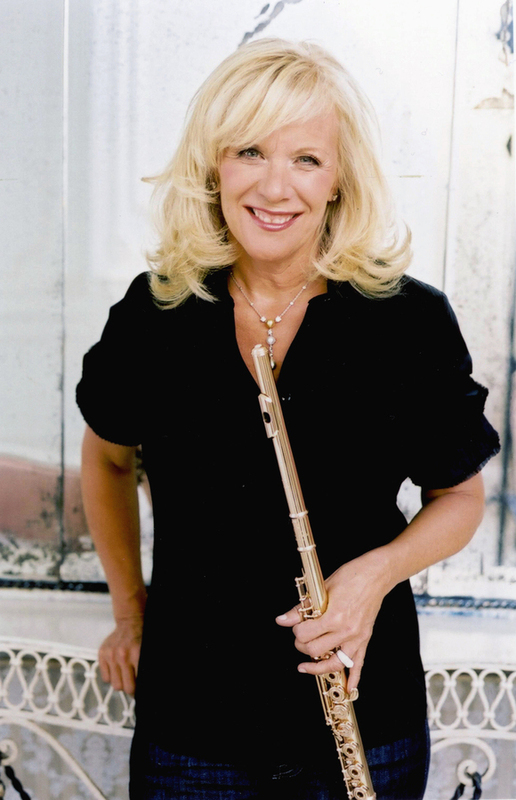 An accomplished flutist, Lady Jeanne Galway continues to grace the international platforms with her virtuosity. One of the leading flute soloists of the decade, Lady Galway brings to the audience her unique style and elegance. 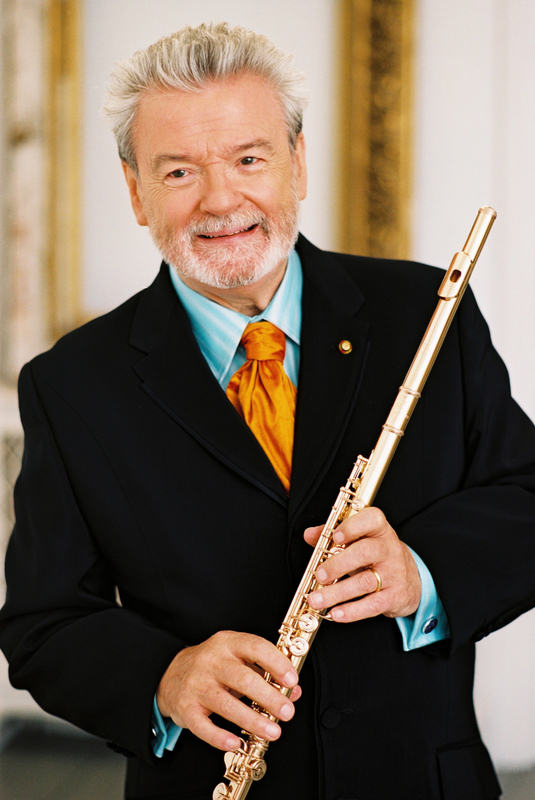 Globally renowned as the ultimate interpreter of the classical flute repertoire, Sir James Galway is a consummate performer whose appeal transcends musical boundaries. His uniquely expressive interpretations span an extensive range of genres, from classical masterworks to high-profile commissions. He has also collaborated on film soundtracks such as The Lord of the Rings and partnered with such popular artists as Stevie Wonder and Sir Elton John. The diversity of Galway’s repertoire reflects his impressive musical range and has served to establish him as an artist of the very highest stature.